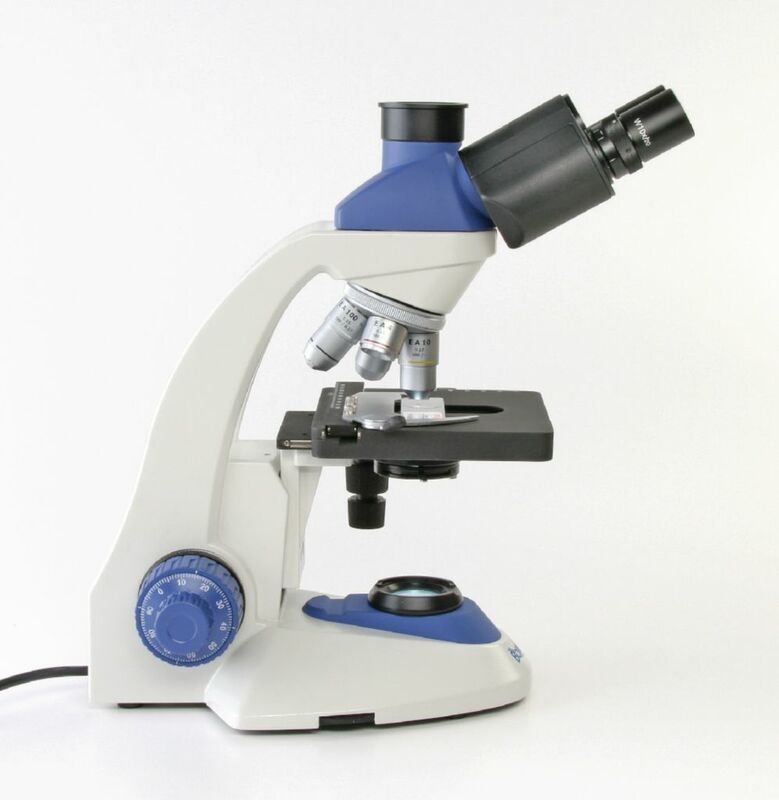 Designed to meet the needs of advanced biology students. 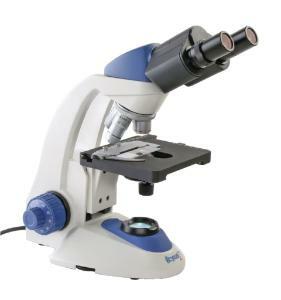 Created in partnership with expert teachers, these microscopes will change the way you and your students view microscopy. 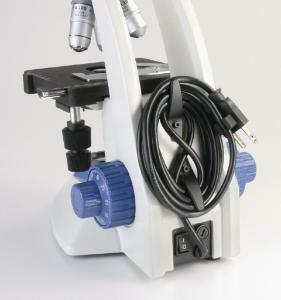 These new Boreal2 compound microscopes offer superior optics in educational scopes. A Seidentopf binocular head offers comfortable viewing over long working sessions and adjusts without affecting the focus. 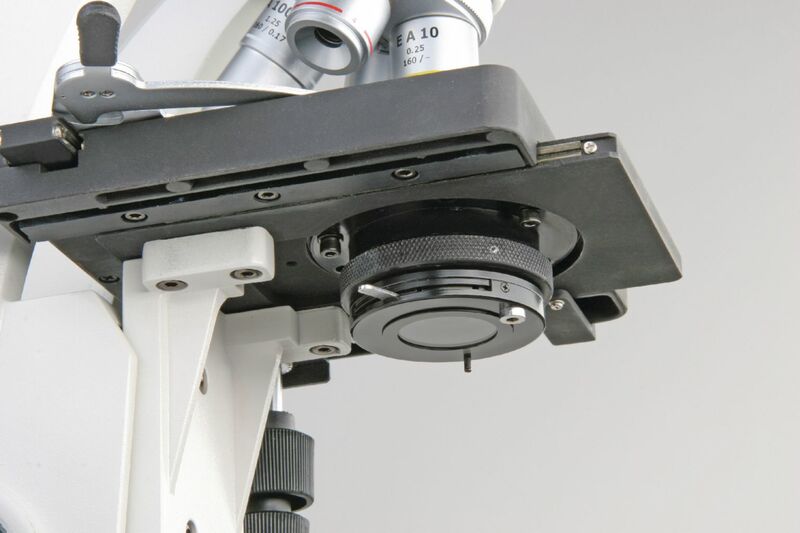 The large, heavy body ensures stable images, while the sure-grip slide holder keeps slides in place on the mechanical stage. Precision movements of the stage and fine focus also help to pinpoint detailed structures. To protect your microscope, tamper-proof features include locked mechanical stage, recessed set screws for eyepieces and stage stops, and sealed 40X and 100X objectives to protect against stain and oil. All compound models offer white, bright cool illumination, a removable cord rack for easy storage, and a lifetime warranty. 110 VAC.